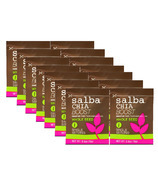 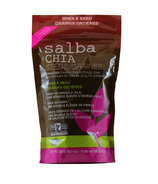 Salba chia has been cultivated through years of research to produce trademarked varieties that have the highest concentration of nutrients of all chia. 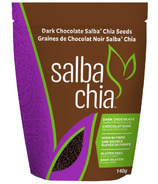 It is also the most consistent from crop to crop. 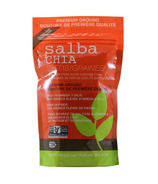 Salba chia, a blend of the only two registered varieties of Salvia hispanica L. Sahi Alba 911 & 912, is the most superior form of Salvia hispanica L. on the planet.